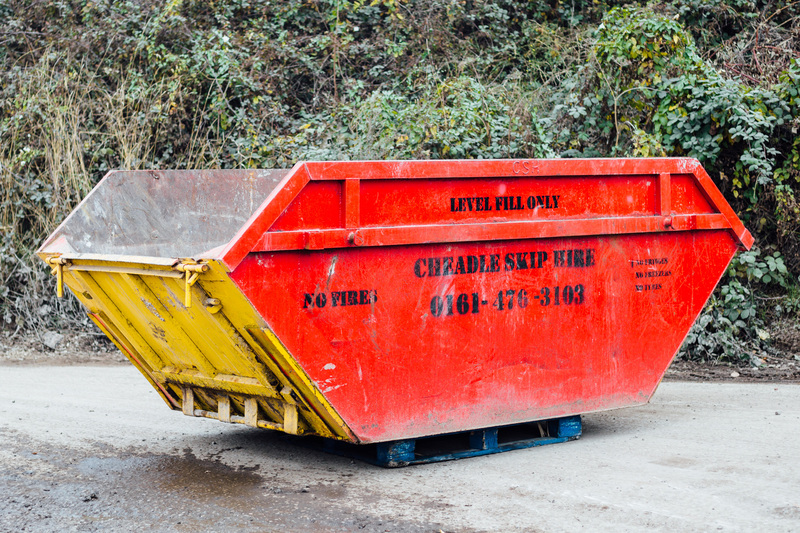 Hiring a skip is a great option for anybody who needs to get rid of waste and clutter from their home or business. You have probably seen skips on construction sites, as they are ideal for holding a lot of waste material in one place. However, it has become very common for homeowners who are completing their own home renovation projects to also hire a skip and place it on the driveway. The skip can be present on the driveway for as long as the home owner needs it, and they can place any of their waste materials in the skip to be transported away. 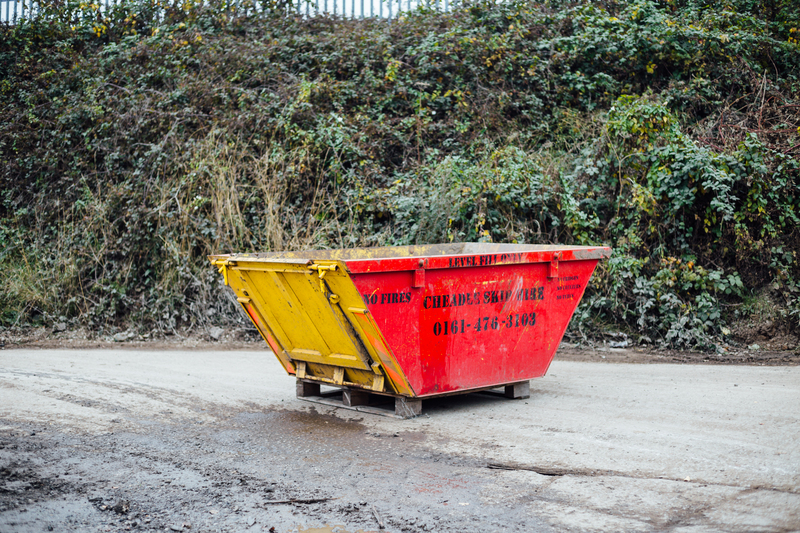 There are certain items that a skip cannot hold, such as television screens and asbestos. This is classed as a hazardous material and therefore should be disposed of in a special way. Hiring a skip has many other advantages. It can make jobs a lot simpler and frees up a lot of your time, as you can simply dispose of the waste in one easy place whilst you focus on more important tasks at hand. When you are conducting a house extension, waste products and rubble can be very unsightly in your garden area. Having a skip to dispose of all of the things can help to tidy up the overall appearance of the construction work and keep things safe and out of your way. Hiring a skip is not as expensive as you might think. There are many cost-effective options for you to choose from, and you also have the peace of mind that most of your waste items will be recycled from the skip. Hiring a skip is also a very simple process. There are many professional and reputable skip hire firms who are able to deliver the skip to exactly where you need it and pick it up when you have finished with it. 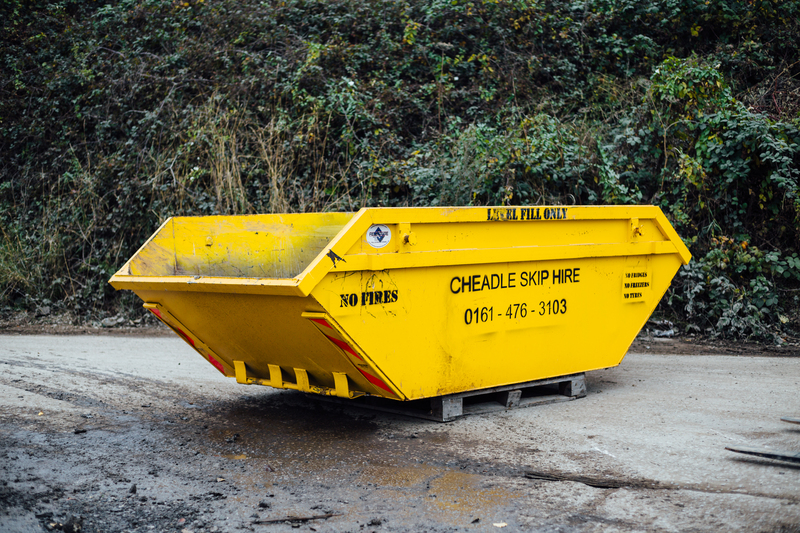 Cheadle skip hire, serving the Manchester area including in areas such as Cheadle, Altrincham and Bramhall are able to help you with any number of skip hire requirements. They have mini skips ranging to 16 year bulk waste skips, which means that you can choose a size to match your requirements. 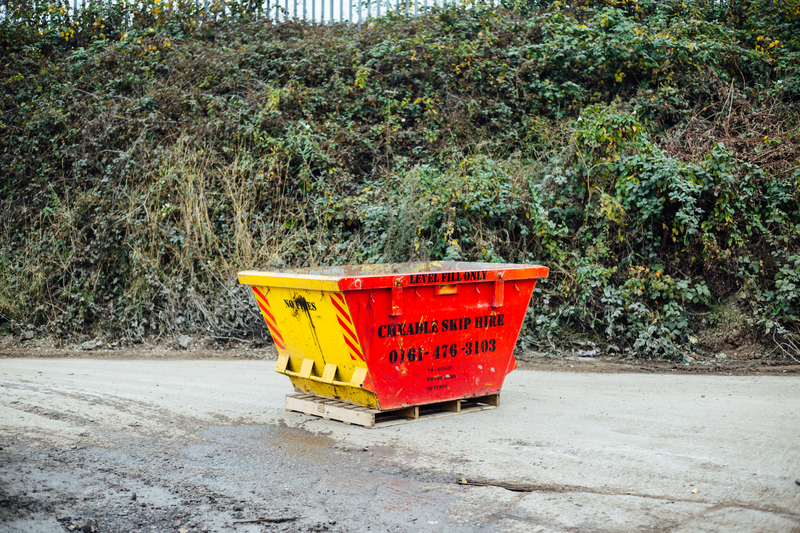 If you are unsure about which skip you need, you can speak to the friendly and fully experienced experts at Cheadle Skip Hire, who can help you to choose the appropriate size based on your needs.